This post is sponsored by O-Cedar in partnership with the Mom It Forward Influencer Network, as part of the #WRINGinSpring campaign. When our oldest was four, he got it in his head that he wanted a scooter. Being a new parent full of optimism about my kids learning personal responsibility, I told him I’d pay him a quarter for every chore he did and he could save up for that scooter. For the next few weeks, my determined little guy did every chore I suggested and plenty that he came up with on his own. We did so many chores that I almost wished I’d never come up with this scheme in the first place! But before long, we walked into a toy store with a bag FULL of quarters, and we walked out with a shiny blue scooter. A few months later, that scooter was scuffed with use, and our son had moved on to a new idea: he wanted the board game Ticket to Ride. I made the same offer, even upping the payments to 50 cents (ooh! ), but he didn’t take to the arrangement like he had the first time. The little money he did earn sat lonely in his piggy bank. The same chore system he took to wholeheartedly suddenly held no appeal for him. In much the same way, I’ve tried various chore strategies with our three children over the years, usually starting out with enthusiasm and then sputtering to a sorry halt when I run out of steam. As with anything in life, I think the key to a system you can maintain is knowing yourself. 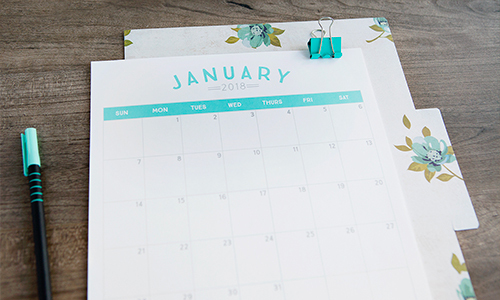 Maybe you’re a mom who thrives on planning. 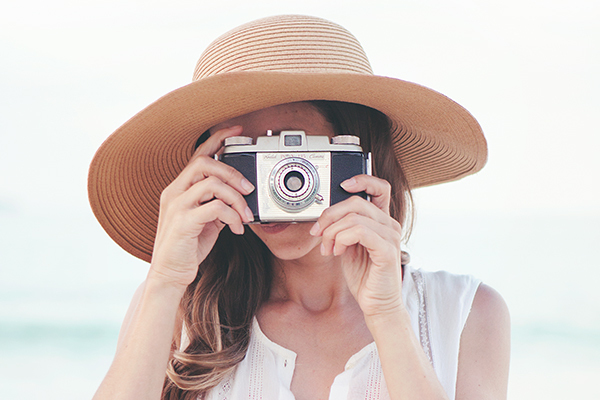 Maybe you’re a mom who works well with routine. Who knows—maybe you’re terrible at both! Here are three approaches that I think are sustainable and can work with various personalities. You can choose one or multiple—This is a mix-and-match situation! Also, I suggest having several jobs that are a permanent foundation, like clearing the table, hanging up bath towels, putting clothes away, etc. 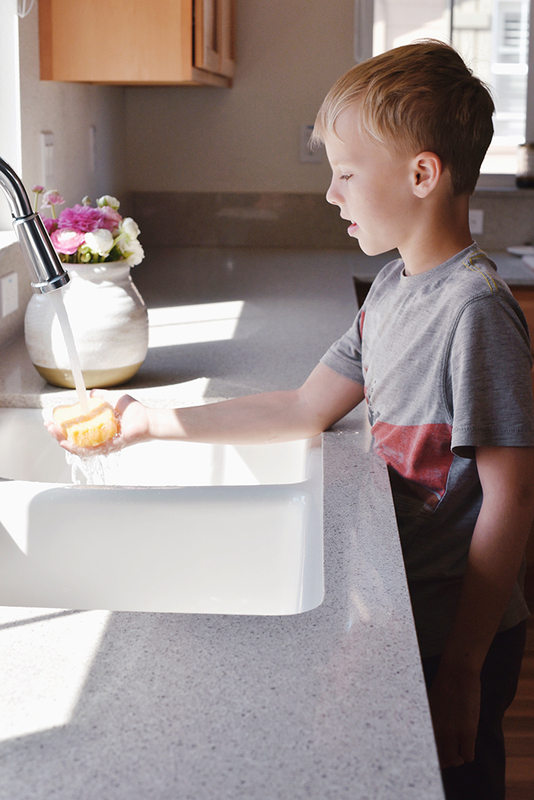 Assign each kid a job that they do every day for an entire year, such as loading or unloading the dishwasher, taking out the trash, or wiping down surfaces after meals. Then, to keep things from becoming too routine, switch to a new job on the kids’ birthdays or at the start of the New Year. 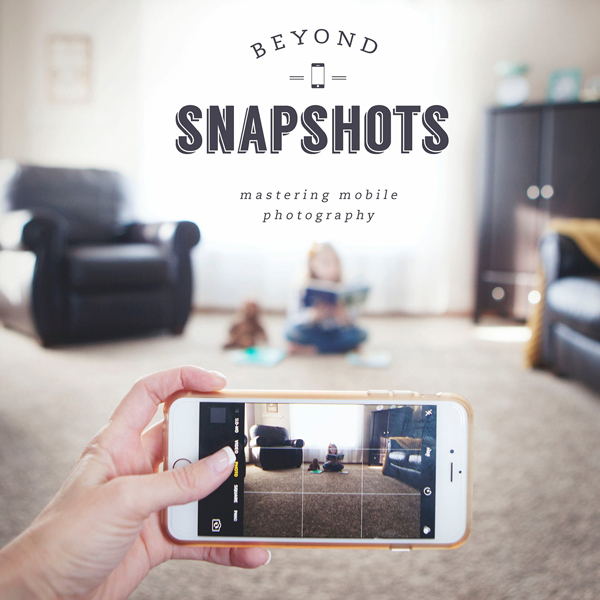 This one is great for moms who don’t want to take the time to plan out weekly jobs or manage a complicated reward system. 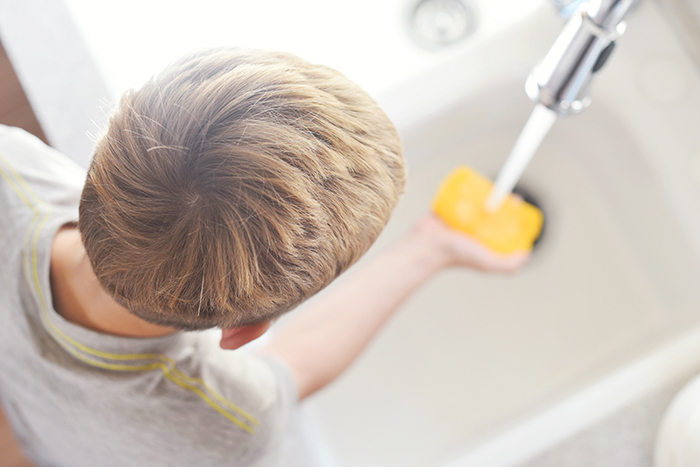 Create an age-appropriate list of chores that each child does every Saturday morning. 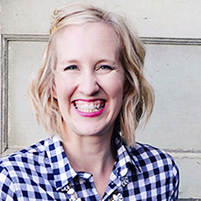 This is for the planner moms—or even the Pinterest-savy moms. Outside of your kids expected chores, have a list of “money jobs.” Set a price for each one (or if you like simplicity as much as I do, the same price for all of the jobs! ), and let the kids know they’re welcome to take on money-earning jobs as long as they’re doing their everyday, foundational chores. My last suggestion is having cleaning equipment that the kids take ownership of—and maybe even enjoy using! Ever since we got the EasyWring™ Spin Mop & Bucket System, our oldest son has honestly been asking me regularly to mop! 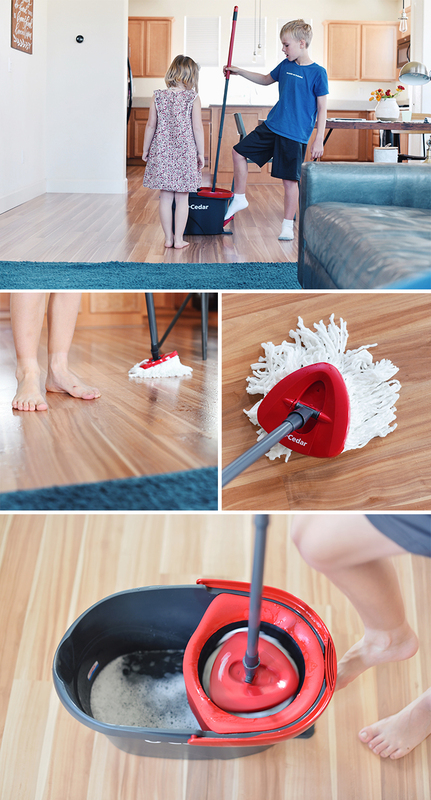 The microfiber mop head has a triangular design that’s great for corners. The mop head can be thrown right into the wash, which means less waste (compared to other disposable products). The bucket is lightweight and easy to move around, as well as easy to carry even when it’s full. 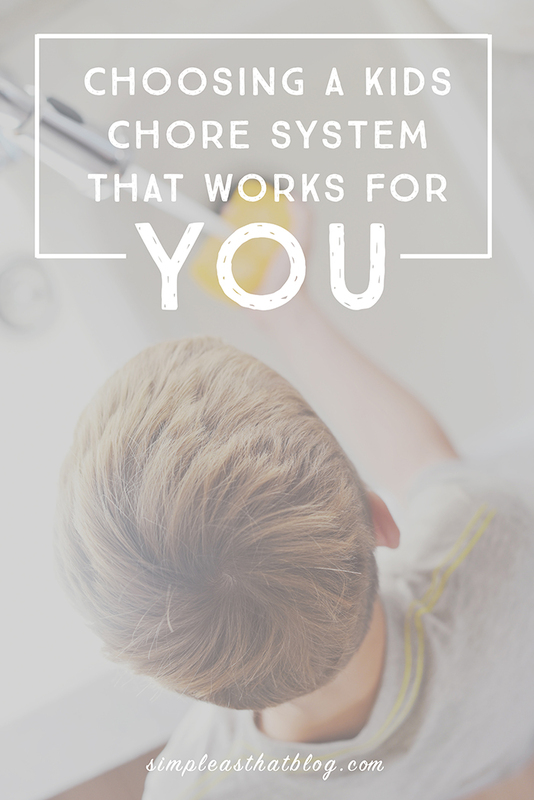 I’m always looking for new ideas, so tell us—What kind of chore systems have worked for you and your kids over the years? This post is sponsored by O-Cedar in partnership with the Mom It Forward Influencer Network, as part of the #WRINGinSpring campaign. While I was compensated to write this post, all ideas and opinions are my own.